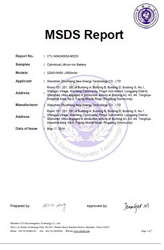 Shenzhen Cheng Hui Da Electronics Co.,Ltd(herein after referred as CHD) which was founded in 2011, is a private-owned technology enterprise that specializes in design ,R&D, manufacturing and marketing. 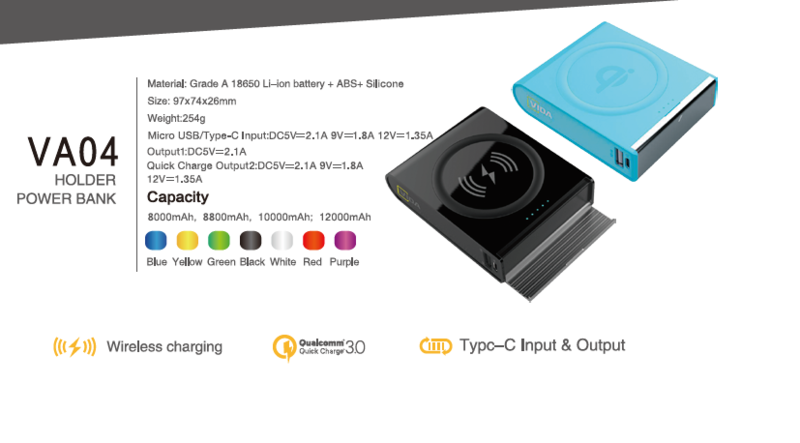 CHD products cover portable Power banks, Car chargers,USB cable ,Bluetooth speaker, power banks etc ,which is of annual production capacity over 30 million. 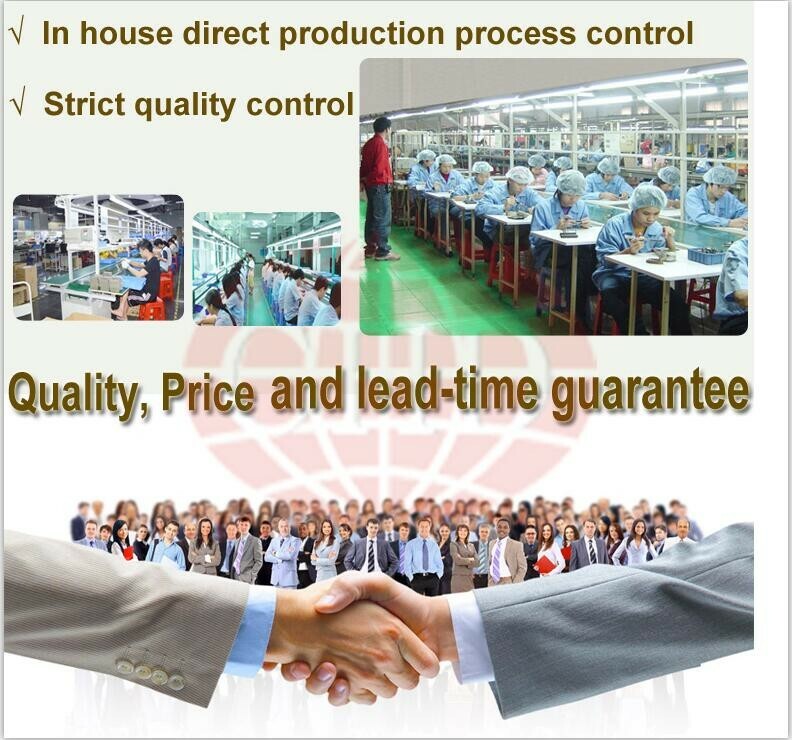 CHD has won a good reputation and trustworthiness at home and abroad because of high standard, reliable quality and efficient service. CHD has established longterm partnership with many top clients domestic and overseas. 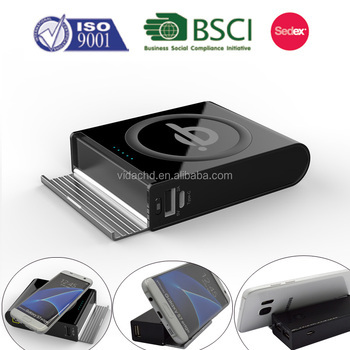 In order to maintain high quality, all of our products meet international standards such as CE, FCC, UL and RoHS. CHD owns two factories one is for injection plastic. And the other one is for production: SMT, DIP, Hand welding,Testing ,Assembly,QC and Packing. These facilities guarantee safe and quality production from source to shipment. CHD has 10 production lines and 6 high-speed auto-SMT machines. With about 6 years of development, now has developed to an professional enterprise with 1,500 square meters workshop and more than 200 skilled workers. With our advanced manufacturing and production facilities, effective management, professional team and long-term effort, we gained a high reputation among our customers all over the world. At any time, CHD devotes all its’ effort to provide you high quality products, competitive price, excellent services. 1. Rich experience in foreign trade. 3. 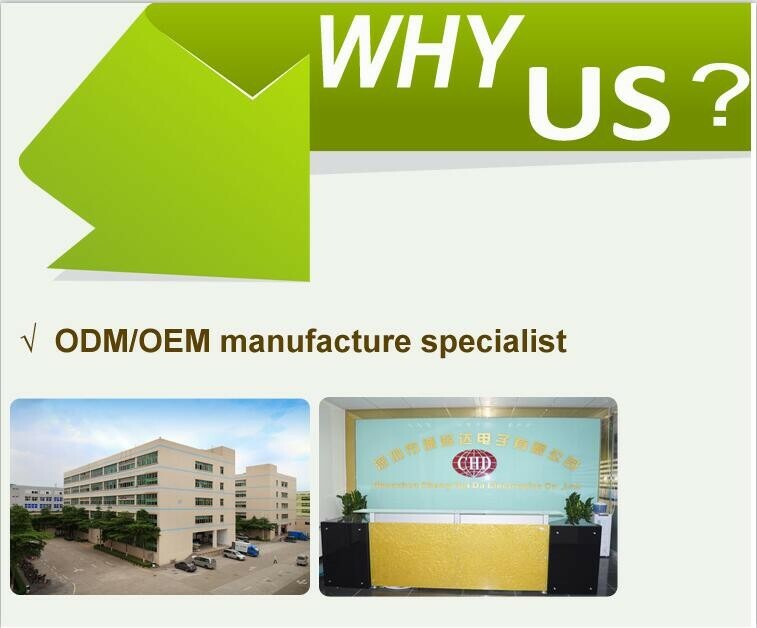 Strong OEM / ODM capabilities: 5 years of OEM / ODM experience, OEM / ODM cooperation with many large domestic and foreign companies. 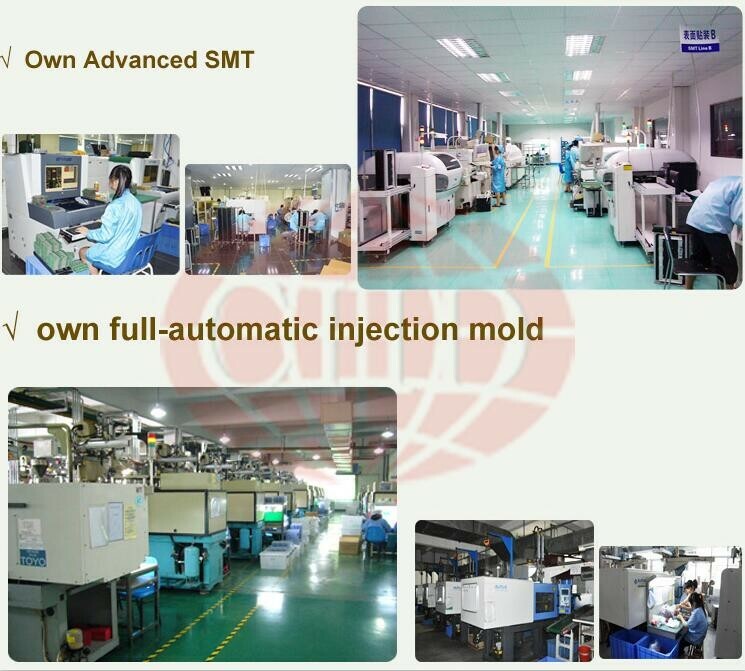 4.Supporting the production workshop, able to provide customers product design - mold - injection - Fuel Injection - SMT, assembly - test - ship, a one-stop service. 5. Full implementation of quality standard management system. With the management idea of "Pragmatic, Efficient, Dedicated, Innovative", CHD provides efficient service, quality products and competitive prices for domestic and foreign customers.You are invited to join our pleasant brand-new digital technology journey, sharing the CHD spirit of "Green, Oxygen, Light, Friendship". 2. Q: What is your company's pay terms? 3. Q: The warranty time is ? 4. Q: Could you print LOGO for items? 5.Q: Can we get the sample to check before place large quantity? 7.Q: How long about the lead time? 8. Q: Do you accept OEM and ODM ? 9.Q: Do you have any of your registered brand ? A: "VIDA" is our registered brand.